MOTIVATED SELLERS! New Price! 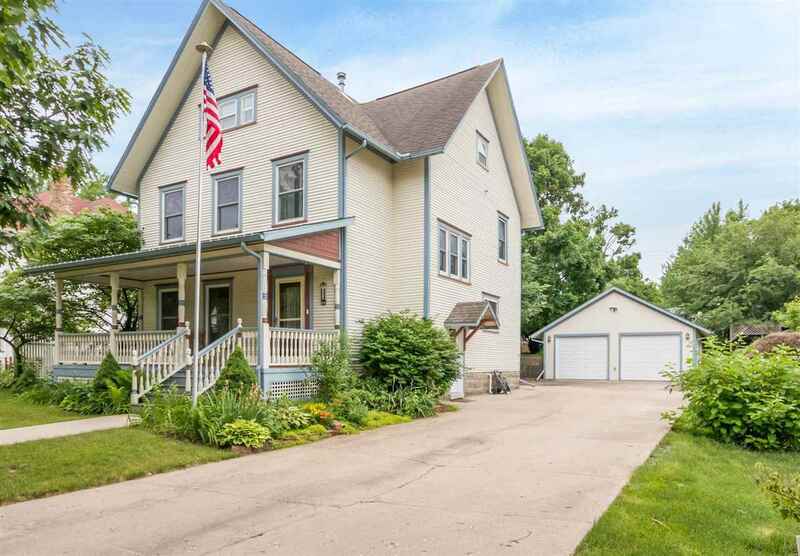 **Gorgeous 2 Story** Historical District of Washington IA. Close to Park, Aquatic Center, Dog park, Frisbee Golf! 3 BR, 2.5 Bath, 4 Car Garage (heated/cooled)! Granite counters & custom cherry cabinets in Kitchen! Tasteful landscaping & fenced yard! Very well maintained home with lots of remodeling in last 10 years! CHOCK FULL OF CHARACTER!! Relaxing open front porch! Lots of square footage to enjoy! 2-3 options for an office! Radon mitigation system installed! It can be yours!